A second insolvency in the Brazilian tycoon’s crumbling empire could help him salvage value in the first. His nearly bankrupt shipbuilder is first in line to be repaid $1.1 bln by his already-bust oil driller. Batista keeps grabbing what’s left at the expense of other creditors. 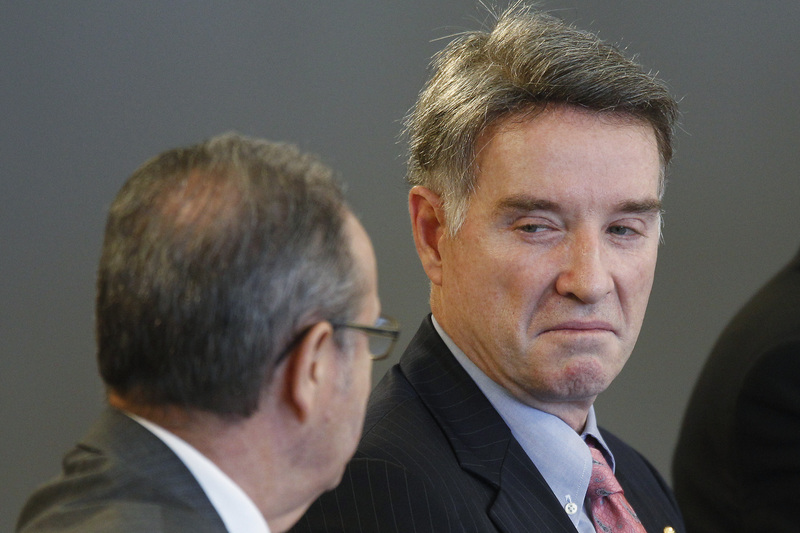 OSX, the Brazilian shipbuilder controlled by former billionaire Eike Batista, is considering seeking court protection from creditors, Reuters reported on Nov. 6, citing three sources with direct knowledge of the plans. The company would probably petition the same Rio de Janeiro court where Batista’s oil producer OGX sought protection on Oct. 30, said one source.